I got selected to join Ohana! 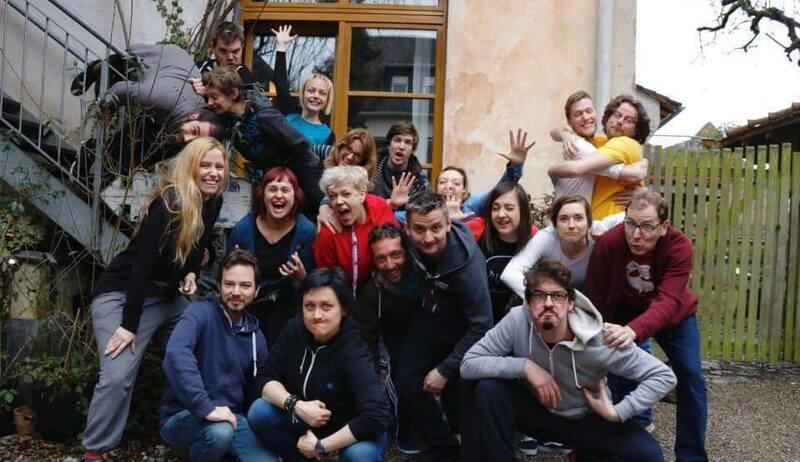 The Ohana Project aims to bring together improvisers from all of Europe and beyond. We meet three times a year to exchange ideas about the art of theatrical improvisation and all that comes along with it. 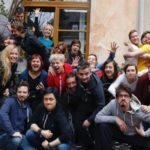 Ohana is a second family of improvisers supporting eachother and putting their amazing brains and hearts together to see how we can bring eachother to another level. We create, inspire, relax, laugh, connect, enjoy and we celebrate. Performers, musicians, organisers, teachers, sleepy heads, perfectionists, party people, party poopers, nature lovers, energetics, everyone adds to this beautiful synergy.